This one day course will navigate the delegate through asbestos legislation whilst outlining a systematic approach for GI work, where asbestos is encountered, so that it can be completed in a safe, practical and compliant manner. The course will cover all aspects of an asbestos awareness course and provide procedures and protocols for Non-Licensed Work in a Ground Investigation context. On completion of the course, delegates will be equipped with the practical knowledge and understanding of how to complete a suitable and sufficient asbestos risk assessment and to plan and safely manage the works in which asbestos may be encountered during a Ground Investigation project. Delegates will also learn about procedures to safely sample, contain, label and transport materials suspected of containing asbestos. 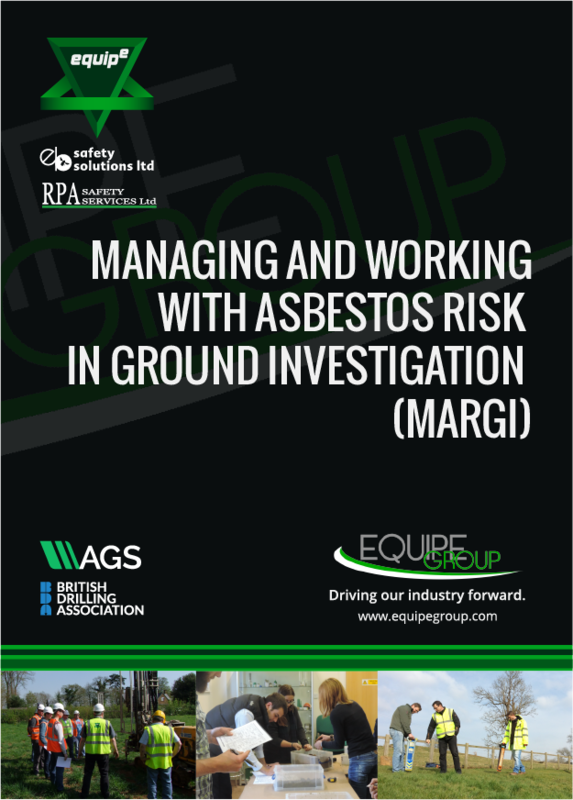 This course is aimed at all planners, designers, managers, supervisors and on-site operatives and engineers who are likely to encounter and work with asbestos in soil as part of a ground investigation. This course will greatly enhance understanding of asbestos-related risks and how to safely manage them.